Since 2005, six lost U.S. Navy World War II submarines have been found, and our database has been instrumental in informing the families of the final resting place of their loved ones. These are the people who are currently contributing much of their time and effort to perpetuate the memory of men lost while in the service of the U.S. Submarine Force. To see a listing of others who have contributed greatly to this mission in the past, please see our Sources and Acknowledgements page. Jim Baldwin lives in Utah, and is concentrating on the men of USS Scamp (SS-277) and USS Seawolf (SS-197). The Late Mary Bentz, niece of Carmine Anthony Parziale of USS Grunion, was one of the original "sub ladies" who were able to find at least one relative of each of the lost Grunion crew before the boat's Memorial Ceremony in 2008. She and her husband Richard, along with John, Bruce, and Susan Abele, collaborated with author Peter F. Stevens in writing a book, Fatal Dive, on the Search for the Grunion, and she was also co-author of We Remember Them: A Biographical Supplement to Fatal Dive. Please see this Tribute to Mary on the Search for the Grunion blog. Jonathan Bryan, a Virginian who now lives in Massachusetts, has a special interest in Pre-WWII submarine losses. 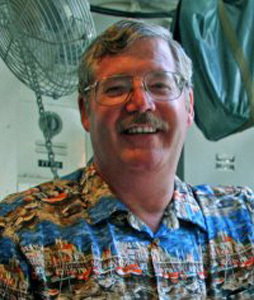 Jim Converse has done extensive research on the men of many World War II submarines, including USS Barbel, USS Albacore, and USS Shark (SS-174). 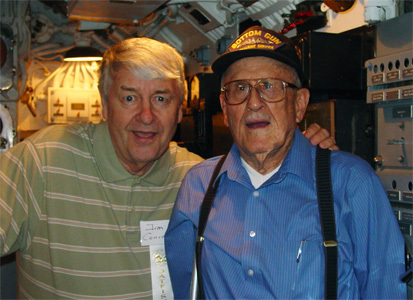 Jim (left) is shown here with World War II submariner Nick Guigliardo, aboard USS Batfish in Muskogee, Oklahoma. Robert H. (Rob) Downie is a retired Commander in the Navy Reserve. He has been passionately interested in World War II submarines since his childhood days near Detroit, where USS Tambor served as a pierside trainer. Rob has proofread and added new information to our "Submarines Lost in World War II" section. 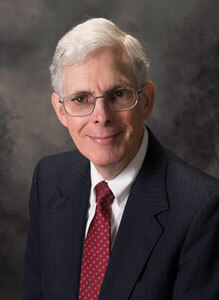 Gary Ghertner lives in Forest Park, Illinois. 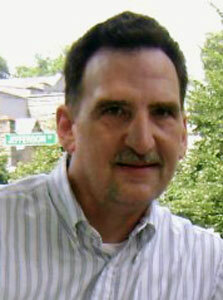 He is a retired computer programmer/analyst, (family) genealogical researcher and an avid photographer/blogger. His interest in submarines sprouted from having read Clay Blair’s Silent Victory (several times). Gary is researching men of the USS Trigger and USS Bonefish. Loretta Hill, niece of Charlie Albert Wilson of USS Pompano, is our primary researcher for the men of her uncle's boat. 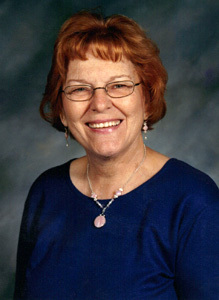 She served fifty years in public school education as a teacher, high school principal and central office administrator. She retired in 2005. Sharon (Scriven) Iwanick is a ten-year veteran genealogical researcher for lost submariners, particularly for the men of USS Wahoo. She has also worked on finding the families of the men lost on USS Grunion, USS Flier, and USS R-12, among others. 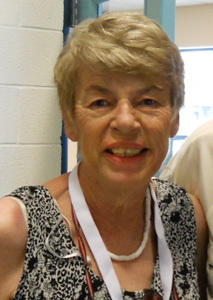 Mary Mihovich recently retired as a reference librarian in USS Flier crew member Al Jacobson’s Michigan hometown. 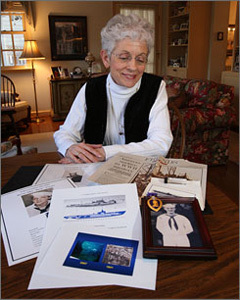 With a background in genealogy and a family connection to WWII in the Pacific, she became a researcher in the months leading up to the USS Flier Memorial Ceremony, held in Muskegon in 2010. She also assists in research regarding other WWII submariners, particularly those with a Michigan connection. 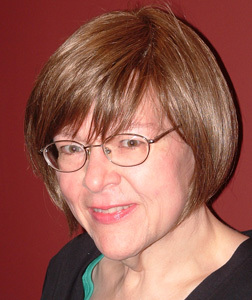 Vicki Nelson lives in Wisconsin, and is our primary researcher for the men of USS S-28 and of USS Herring. She has diligently worked on the search for the families of the men of USS R-12, USS Scamp, and USS Bullhead, as well as the men with ties to Wisconsin and Minnesota. She is also researching the men who were lost on the submarines that were built in Manitowoc, Wisconsin - USS Golet, USS Kete, USS Lagarto, and USS Robalo. 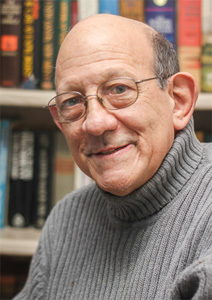 Norm Rutan is a retired Police Detective, Air Force veteran, and genealogy researcher at the Lambert Castle Genealogy Library in Paterson, New Jersey. He is our primary researcher for the men of the submarine tender USS Canopus (AS-9). 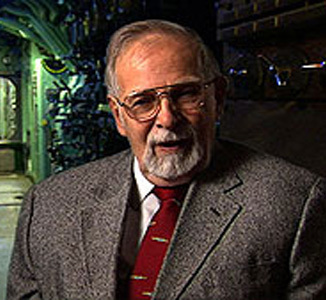 Paul W. Wittmer - World War II submariner, author, and qualified researcher at the National Archives' Military Personnel Records Center in St. Louis, Missouri. He has contributed hundreds of photos and thousands of bits of information to this website. 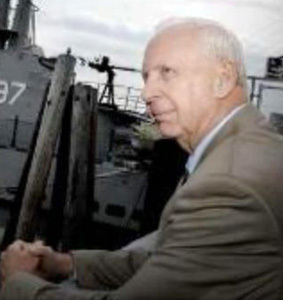 Charles R. Hinman - Director of Education & Outreach, USS Bowfin Submarine Museum & Park, Honolulu, Hawaii. Creator and manager of On Eternal Patrol. 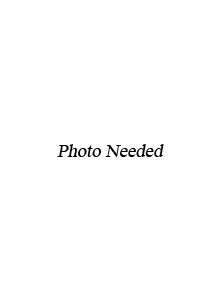 Serves as World War II Submarine Services Coordinator, assisting COMSUBPAC with information and photos, and as a liaison between the Navy and the families of the lost submariners. If you have a particular interest in submarines and/or genealogy, and would like to participate in this project by assisting us by searching for the relatives of the men we seek to honor, please contact us.